Don't worry! It's just a click away. Check availability on thousands of products... Instantly! More than just online ordering! 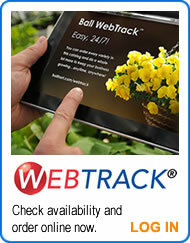 Access up to two years of order history in Webtrack's™ "electronic file cabinet"
For Instructions on how to use our WebTrack™ service, click here.